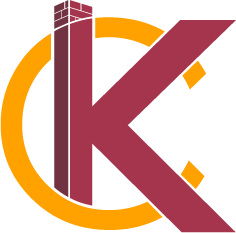 Home Improvement | KC's Improvement & Construction Co., Inc. Home Improvement | KC's Improvement & Construction Co., Inc.
KC’s Improvement & Construction Co. Inc. is a fully licensed and insured general contracting firm. We’ve provided high-quality home improvement services to the Triad area for more than 30 years. Whether you want to renovate an existing area, or add an attractive new addition, we can provide top-quality craftsmanship that will meet your budget and exceed your expectations. We also provide expert handyman services. 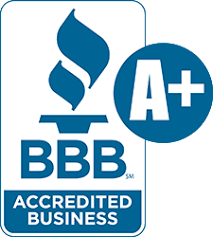 Whether your request is for a simple home repair or a huge renovation, we’ll impress you with the care and quality we put into all of our work. Much of our success comes from the value we place on you and your feedback. As you share your home improvement needs with us, we will listen closely in order to understand every detail of your request. Based on our experience, we will make recommendations which will add value and quality to your home. Our goal is not only to improve the appearance of your home, but to produce results that will last for years to come. Learn More. Home improvement projects require planning, permits, and more. We will consult with you through every phase of your project to help you understand what is needed, when, and why. Before we begin any construction, we will ensure that building permits have been promptly filed and that your project is in compliance with local codes. If you decide to partner with us, we’ll work with you to design a plan that perfectly matches your needs and budget. We are confident that you will be impressed with our efficient project management, outstanding craftsmanship, and stellar customer service. If you’re ready to start your project, call us today for a free estimate.